It’s summertime and peak moving season. But it’s also prime time for consumer fraud, according to the Federal Motor Carrier Safety Administration. Last year the Peach State was in the top 10 for moving fraud, according to the Federal Motor Carrier Safety Administration’s Raymond Martinez. Georgia was one of the top 10 states for moving fraud in 2017, according to a government report. He said people need to watch for the warning signs. “I would be very leery of companies who don’t go by a name, that don’t have a specific physical address and ask for money upfront,” Martinez said. Though he believes the number is under reported, Martinez said 4100 fraud cases were filed nationwide in 2017. Of those, 76 cases happened in Georgia. Those complaints ranged from lost and damaged property to goods that were held "hostage" — with an average claim of about $8,000. 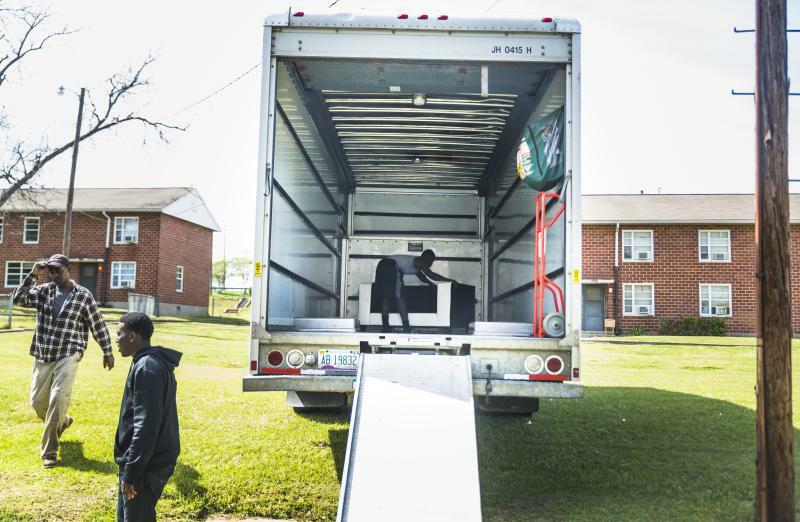 While most movers are reputable companies that do good work, there are rogue movers operating throughout the country who take advantage of unsuspecting consumers. One thing Martinez wants customers to know is that interstate moving companies must register with the government. Nearly one in nine Americans move each year, with about 3 million moving across state lines, according to the U.S. Census Bureau. Residents seeking moving services can visit ProtectYourMove.gov to research companies and file complaints.